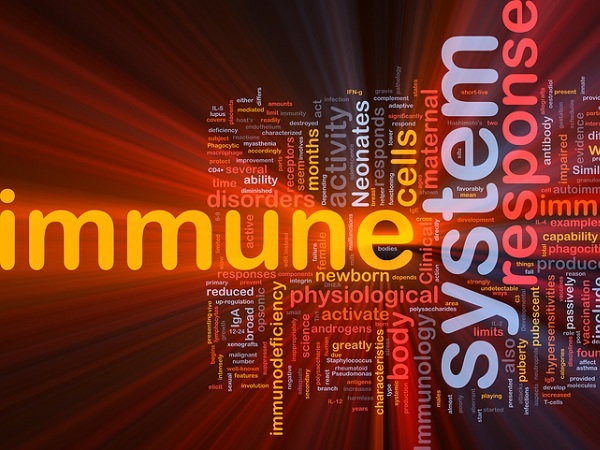 Autoimmune disease is a condition in which the immune system literally attacks its own healthy cells, leading to dysfunction and disharmony in the body. This type of immune attack, over time, can lead to a number of chronic health issues and even serious diseases. If you feel that you may have an Autoimmune Disease or would like to learn more about any of the services we at Parker Nutritional Healing Center offer, contact us today to schedule an appointment or consultation.